There are lots of things I love about this quilt (excuse my poor phone photo!) – first of all, the vintage fabrics and lovely hand quilting. I love the variety of blues, and especially love the center section all made out of the same print. 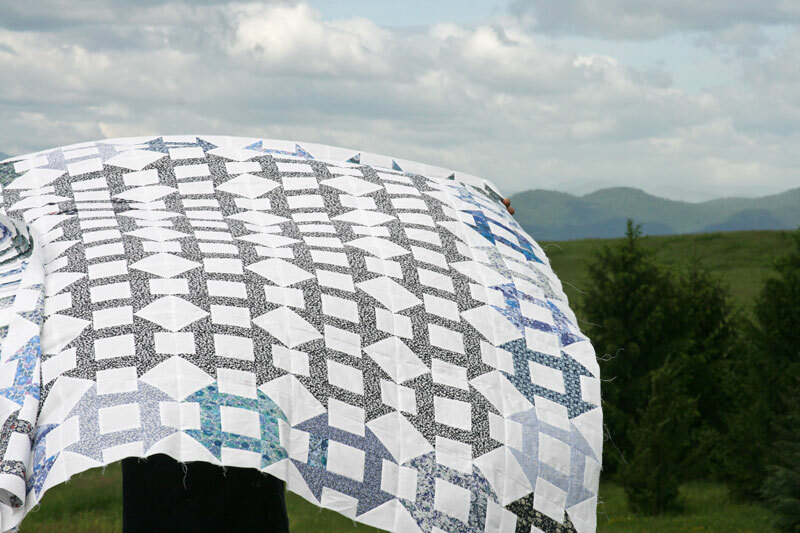 I think it’s interesting that even though the entire quilt is made up of churn dash blocks, since they’re put together without sashing, and since the center is made up of the same print, it seems to trick the eye a bit and I start to see a different pattern emerging. I tried to stay true to the original quilt, and first found a darker Liberty print that I could use for the center portion. 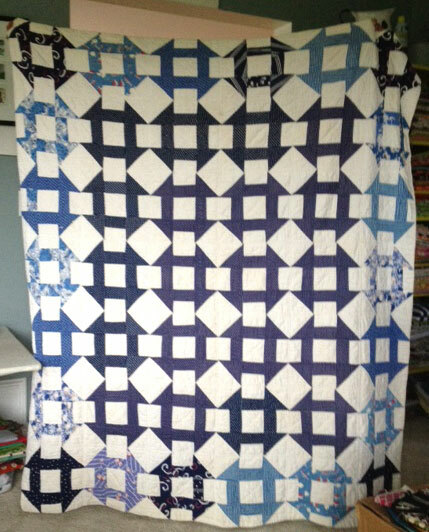 Then I pulled out all the other lighter shades of blues from my Liberty stash for the outer border. I didn’t have quite enough, so picked up a couple more from Jones & Vandermeer and Pink Chalk Fabrics. It was the first time I’d made a churn dash block, and they’re surprisingly fun! While I don’t think my quilt top has the same impact as the vintage quilt – I like the greater contrast between the blues in the vintage quilt – I’m really happy with how it turned out. I’m thinking about backing it in a solid voile to keep it really nice and soft. Perhaps when I’m done we’ll get the quilts together again and see which is softer! 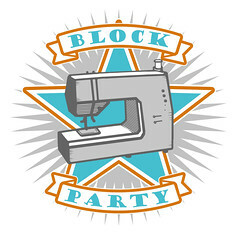 This entry was posted in Fabric, Posts about Quilts, Quilt Blocks and tagged blue quilt, churn dash blocks, churn dash quilt, handmade, liberty of london, quilt, quilt top, vintage quilt. Bookmark the permalink. the quilts are on display! The secondary design in this is really nice. Both are lovely. Will you add a little hand stitching with Pearl cotton? They’re both gorgeous in their own right, and you are so funny! I do think you should back it as you’re thinking ’cause then for sure yours would win out. haha! Yours turned out great. How large is your quilt top? I’m laughing. Your quilt is lovely, and how nice for you each to have one, with a good story attached. Hope you have a good week. It`s fabulous and the second design is fantastic.Great job!! I never ceases to amaze me how a humble block such as churn dash can be used to create something that is interesting and very complex looking! 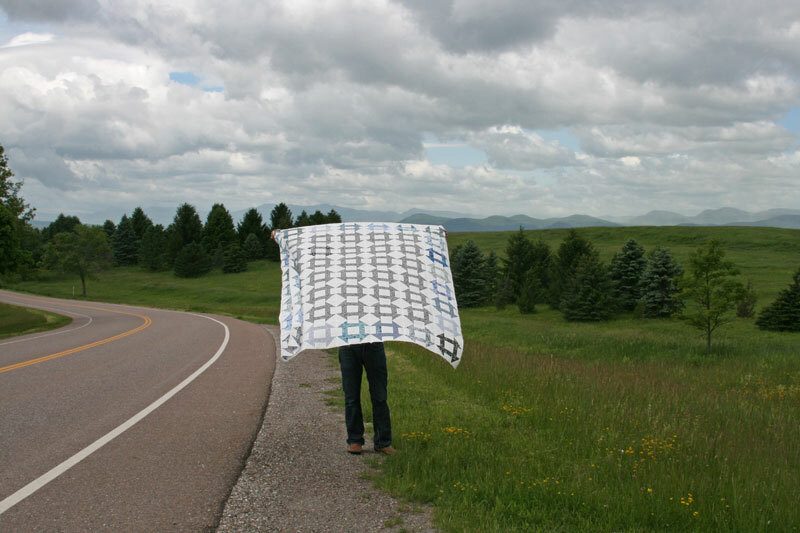 Churn dash is one of my favourite blocks and this quilt just reinforces my view! I think I like your colourway better than the original! Thank you for encouraging me to try the churn dash block again. I did a test block and turned it into a potholder. (I lost some of the tips doing this…booo) I like the way yours turned out and the story was great. Thanks so much for blogging. I read the blogs while eating my lunch most days. 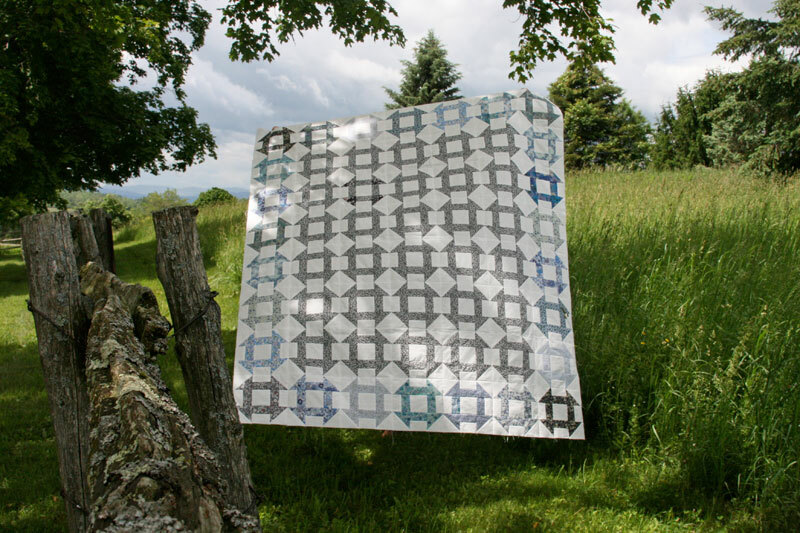 Beautiful interpretation of the vintage quilt! I always enjoy the secondary design. Lovely quilt. Do you use regular quilting cotton with the softer Liberty of London fabrics? 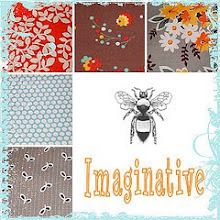 I’ve been slowly building my stash of Liberty and plan on making a churn dash quilt but I’m not sure what fabric to pair with the soft, light weight liberty fabric. Love this quilt, it looks fantastic! I also totally understand the sister thing, I have three of my own and even as adults we still like to rub things in. Yes, sisters do have those competitive edges now and then. 🙂 I really like this quilt and find doing quick eye-blinks changes what I see in the pattern. It will be fun to see the two together when you are finished. How cool! I think that is awesome lol Sounds like something me and my sister would do. Be the inspiration of another quilt:o) Great job!